From the 1871 Perreaux to the 2017 Midual. 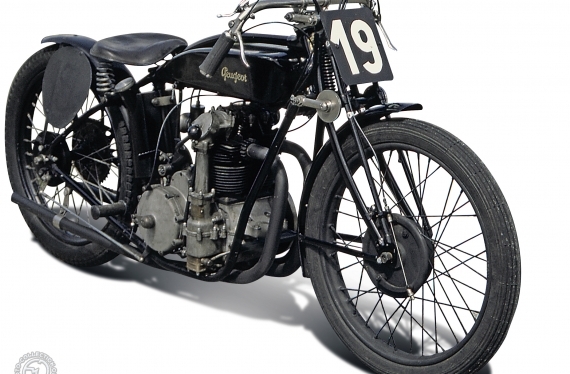 Previously unseen, 100% French motorcycles were showcased at the 2017 Rétromobile. 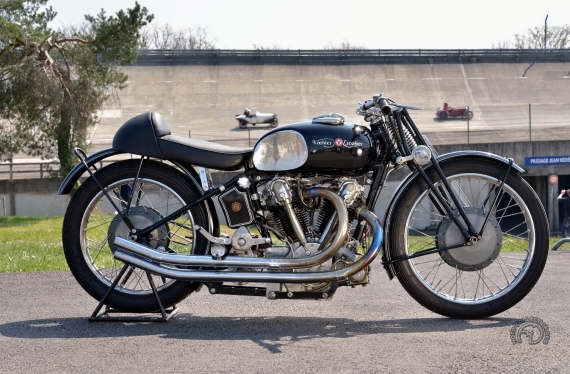 Motorcycles were invented in France and the machines we built dominated the world right at the start of the 20th century. 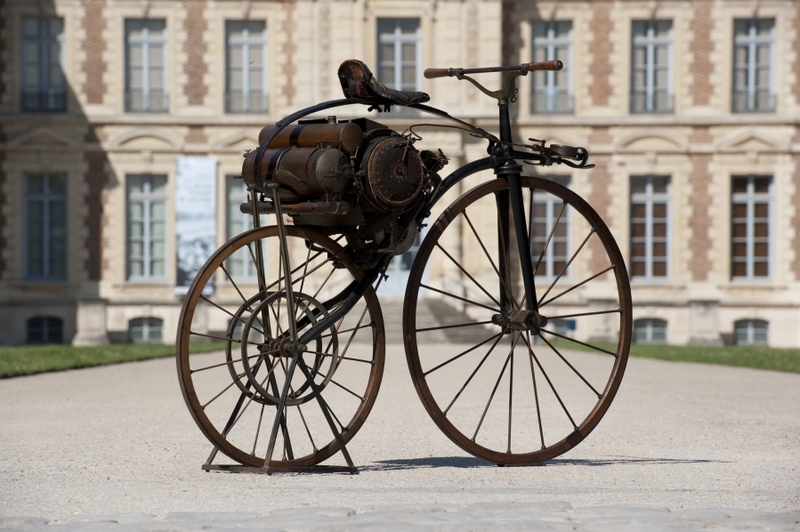 The very first steam-powered velocipedes to be sold were built and patented in 1871 by Louis Guillaume Perreaux and, very soon after, motorcycles were all the rage. 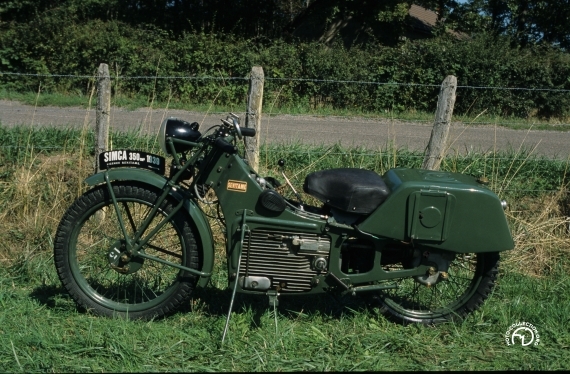 In 1898, the Werner Brothers were credited with the first use of the word "Motocyclette” – the name they used for their first model. From major manufacturers such as Terrot, Peugeot or Gnome & Rhône, to France's early craftsman, nearly 1000 brands have seen the light of day;Rétromobile will be bringing together some of the finest truly French inventions at this year's show. 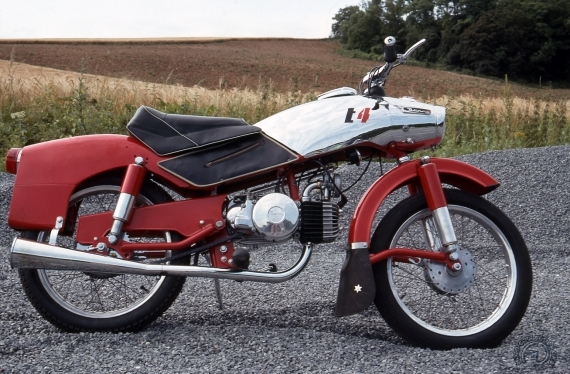 Museums, collectors, motorcycle drivers and historians will all be sharing their love of these machines. 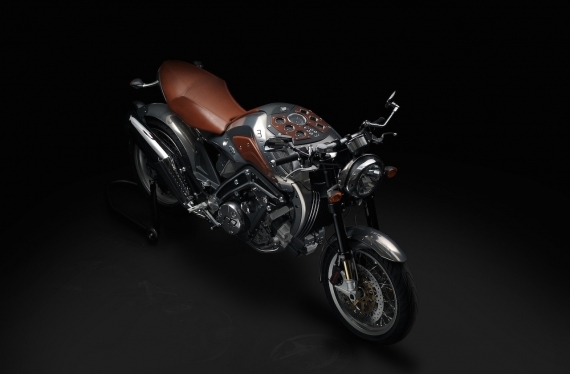 The central exhibition area and the clubs will feature thirty or so unique models – from the first to the very latest French motorcycles. 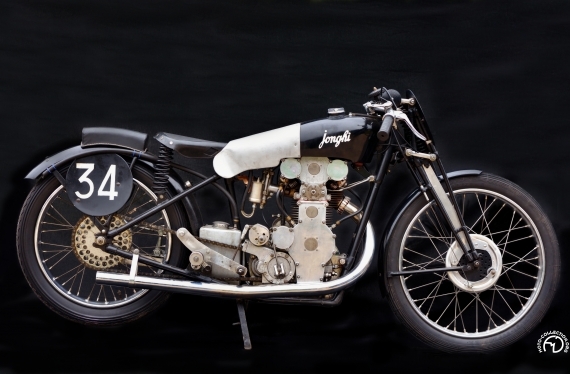 They'll include the 1871 Louis-Guillaume Perraux “Moto bicyclette”, Louis Blériot’s 1920 invention, the Peugeot 500 two-cylinder which won the 1927 Grand Prix, the 1939 amphibious Simca-Sevitame, the machines on which Georges Monneret set his records, the 1934 Jonghi 350 and the 1952 Koehler-Escoffier 1000, the 1957 Taon Derny designed by Roger Tallon... and a homage to the motorcycles built by Alain Chevallier – who has just passed away – with his 1981 250 and the Voxan 1000... right up to the 2017 Midual.